Freeflex capsules are ayurvedic herbal bone, joint and muscle supplements that make a person fitter, stronger and agile. Buy Freeflex capsules online in India and stay active for longer period in life. Body moves and performs activities by bending and stretching from joints. These joints are formed and function through bones, ligaments, cartilages, synovial fluid and muscles. Body needs to keep bones, muscles and ligaments energized and strong and synovial fluid free of infection and crystals of acids to allow joints to function smoothly and painlessly. Due to growing age, health conditions, deficiencies, toxins and poor diet body is unable to keep these joints and its organs strong and enduring which makes movements and performing activities difficult. Weak joints and organs of joints also make a person physically weak and lethargic. Freeflex capsules are herbal bone, joint and muscle supplements which improve their strength and endurance and make a person fitter, stronger and agile. These pills supplement wide range of nutrients which are required by the body to keep bones and muscle nourished, stronger and healthier. Body due to poor metabolism, slow rate of absorption and incomplete diet suffer with scarcity of vital nutrients, this scarcity promote weakness. These capsules supplement nutrients in bioavailable form so that these get absorbed in the body even in absence of healthy metabolism and circulatory system. These pills supplement calcium, vitamin D and other nutrients to enhance bone tissues and range of minerals and amino acids to grow muscle tissues. These convert fat into muscles at faster rate and enhance muscle mass and also improve energy levels. These herbal bone, joint and muscle supplements delay process of ageing, tissue damage and enhance functions of organs of the body by supplementing antitoxin and antioxidants in rich dosage. Freeflex capsules improve immunity to prevent infections, fill-in nutritional gaps and improve flow of blood. 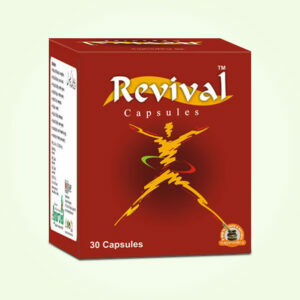 Better circulatory system ensures higher stamina and stronger organs like bones, muscles, ligaments, joints and others. These herbal bone, joint and muscle supplements are safe and very effective aids to improve vitality, agility and stay active for longer period in life. These also suppress secretion of hormones which are harmful for bones and muscles and weaken these to make joints and overall body weak. 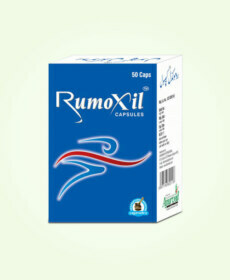 These also keep blood purified and enhance its ability to carry more nutrition and oxygen to cells of the body. 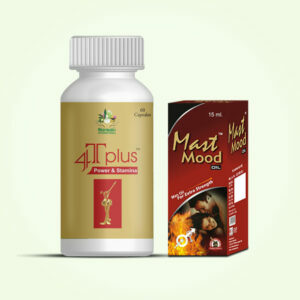 Due to purely herbal nature these ayurvedic bone, joint and muscle supplements can be used by men and women of all ages and without any prescription. These are safe for prolonged use and provide wonderful results in a short time. Guggul (Balsamodendron Mukul), Rasna Extract (Vanda Roxburghii), Ashwagandha (Withania Somnifera), Suranjan (Colchicum Inteum Baker), Godanti Hadtal (Arsenii Trisulphidum), Ashthisanghar Extract (Vitis Quadrangularis) and Chobchini (Smilax China). Consume one or two Freeflex capsules twice a day after the meals with milk or water. This process should be continued further for 3 to 4 months to achieve optimum results. 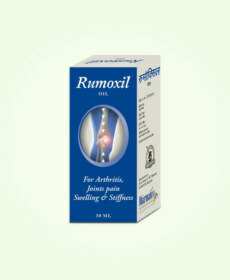 Great remedy for the joint and muscle pain! Being a home-maker, I have tons of responsibilities. I used to have acute joint and muscle pain which made me feel helpless. I read about this product and went to try. It gave me amazing benefit and I feel a lot better and can take as many responsibilities as I can.